Quite simply, edamame is possibly nature’s ideal food. 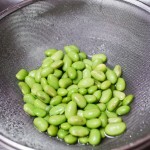 Edamame, also known as young soybeans, is a complete protein. It’s rich in fiber, and heart-healthy mono-unsaturated fats. It’s rich in plant-based protein, gluten-free, low in carbohydrates and is diabetes friendly. Most importantly, edamame tastes great and is fun to eat! 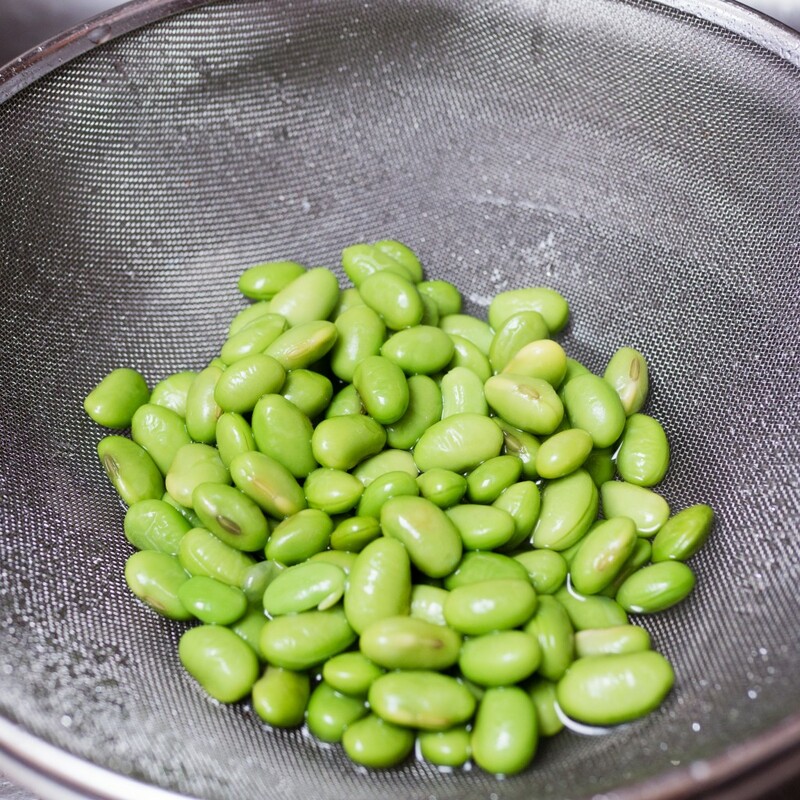 1) In a small saucepan bring the water to a boil, add the edamame for 30 seconds, remove from the heat, strain, and add the edamame to cold water then set aside. 2) In a medium sauté pan, add the olive oil and heat the pan. 3) Once hot, add the garlic and sauté until golden brown. 4) Then add the edamame and sauté for about 4-5 minutes. 5) Add the lemon juice and cilantro and continue to sauté for about 1 minute. 6) Remove from the heat and serve hot.